Laura, Natalie and the rest of the Bustles team look forward to welcoming you for a fun and friendly experience. 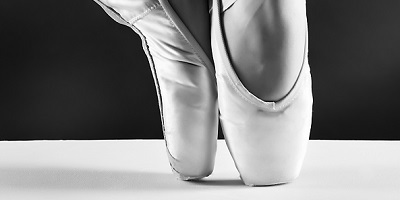 Here at Bustles, we stock a large range of dance wear and we love meeting our local dancers of all ages and dance genres. Looking to find that magical experience for your little one? Our Magically B experience takes your little one and their imagination into an unforgettable place. 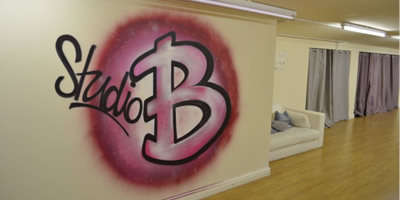 Our Studio B is our very own mirrored space which is available to hire by individuals for practice space or by local groups on a more regular basis. 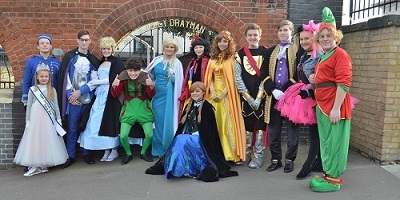 Bustles & Breeches is the ideal childrens party venue. From tea parties, themed parties, to full lit disco’s. We have it all! Contact us at the shop for further details. 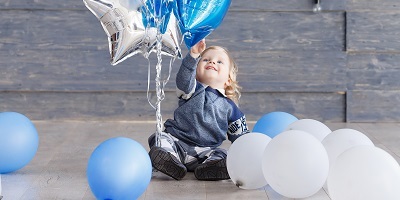 Looking to find that magical experience for your little one? Look no further. 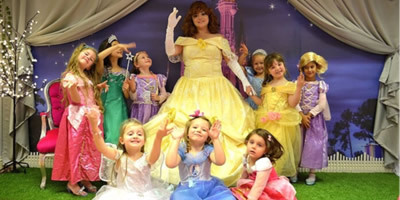 Our Magically B experience takes your little one and their imagination into an unforgettable place, making memories that will last a life time. Our Studio B is our very own mirrored space which is available to hire by individuals for practice space or by local groups on a more regular basis. 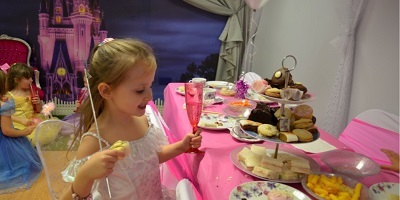 The space is also an ideal childrens party venue, which we can also host for you. Today we went to Bustles and Breeches to kit out my little babyballet star! Laura was so helpful and we felt really welcomed into her shop. She was great with my little one who, as always, was full of beans! Laura even managed to get her sat down to try on her new ballet shoes and attempt some ballet moves! Win! Will definitely recommend to friends and family!